As the title states, I’m back in London.. and drinking again! 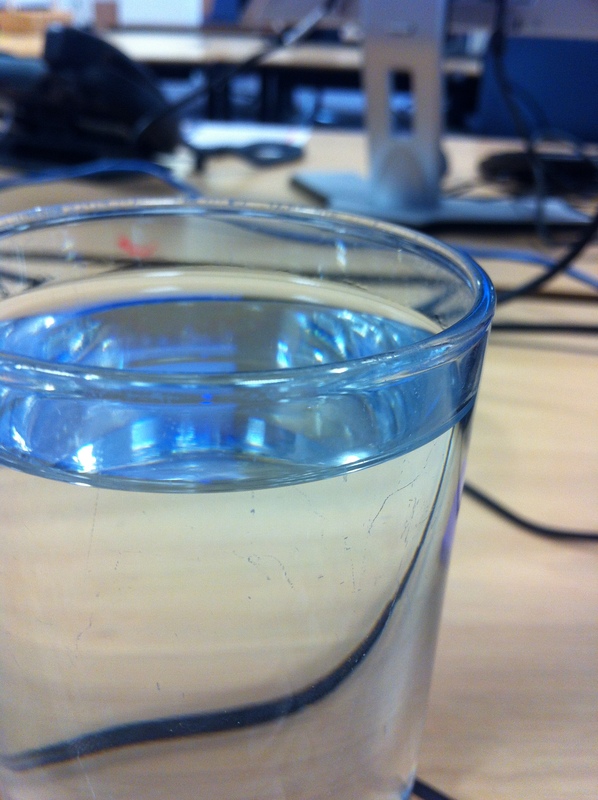 The picture is of water, as when I’m in work, I drink like a fish. But after a long day catching up with all the jobs that was piling up while I wasn’t in work Monday and Tuesday, I thought I deserved a ‘proper’ drink with friends – and that’s just what I did.